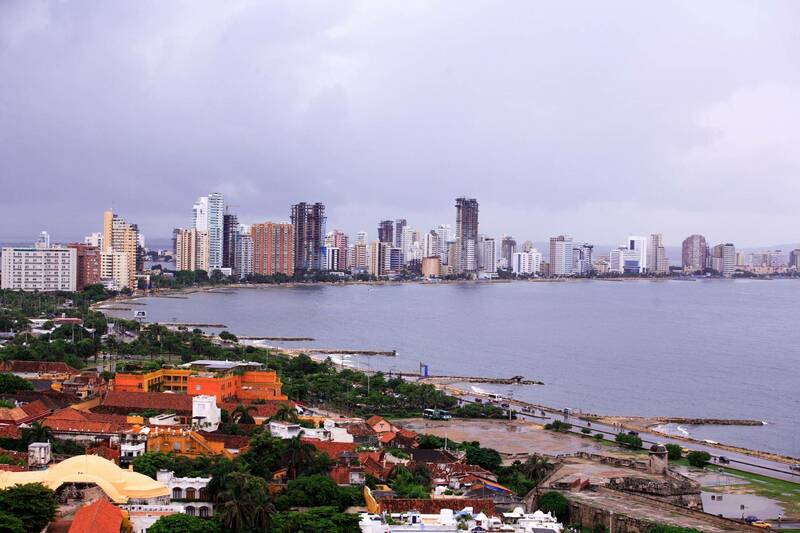 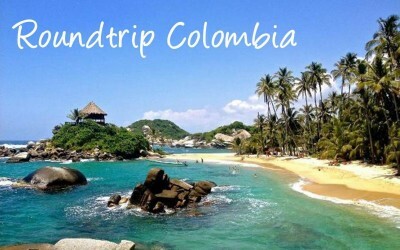 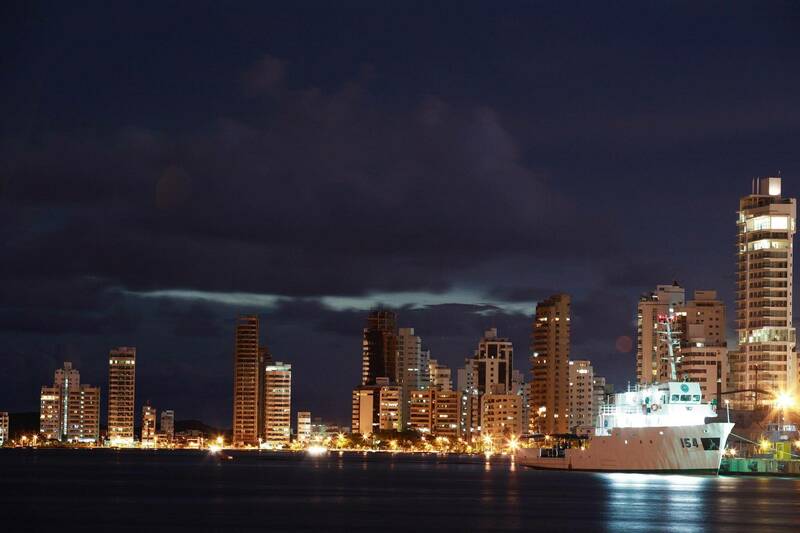 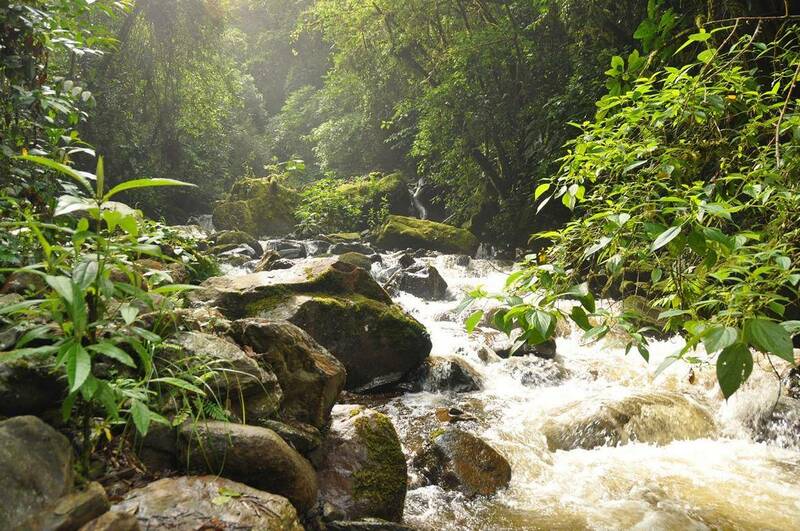 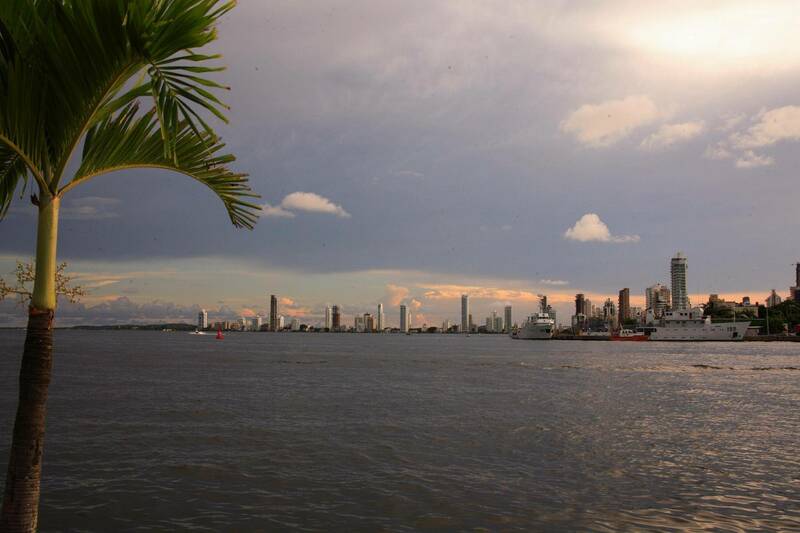 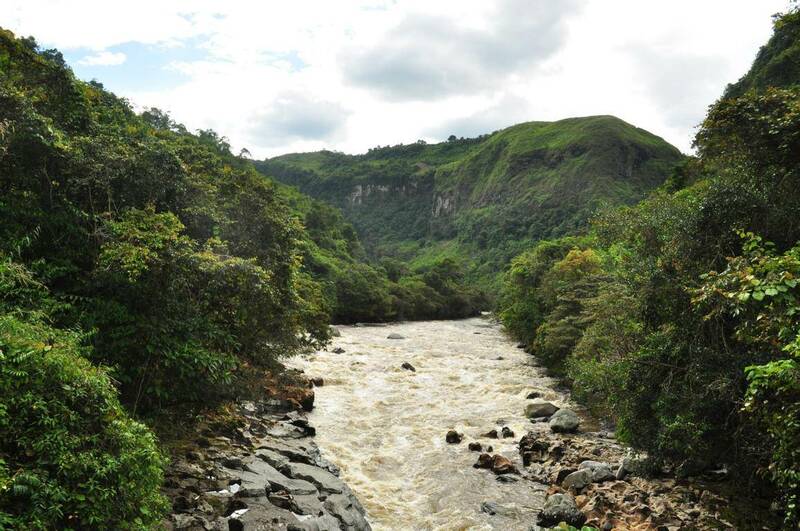 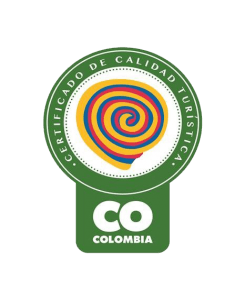 Our Roundtrip of 3 weeks through Colombia takes you to some of the best places the country has to offer. 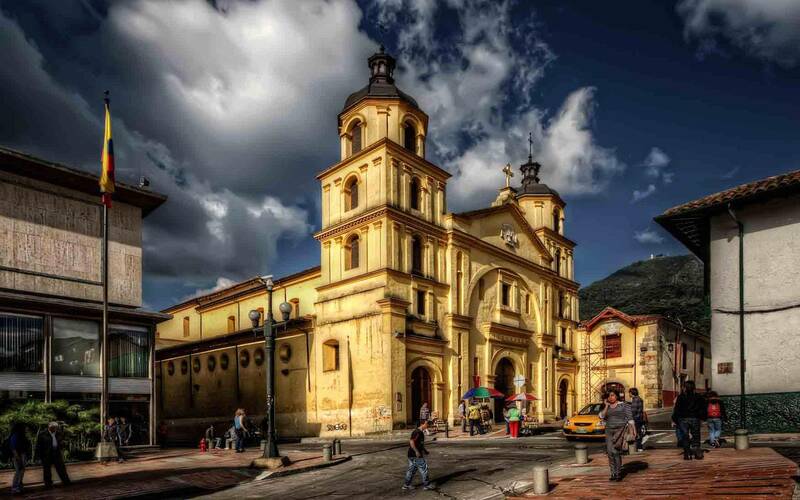 The Andes, the mystical south of Colombia, the Coffee Triangle, the charming colonial villages and the beautiful Caribbean Coast are all waiting for you! 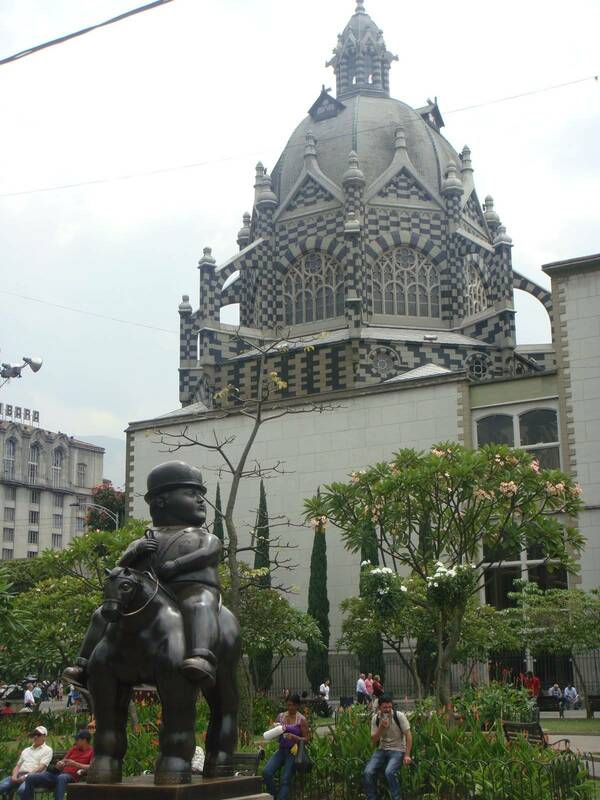 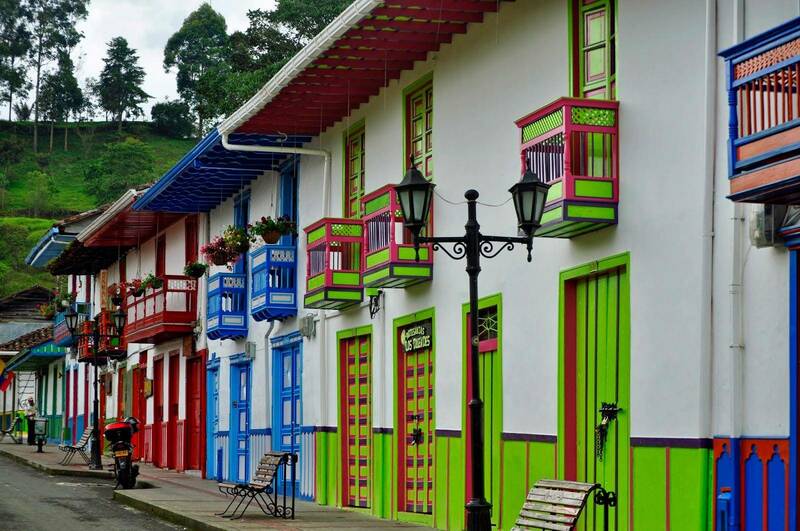 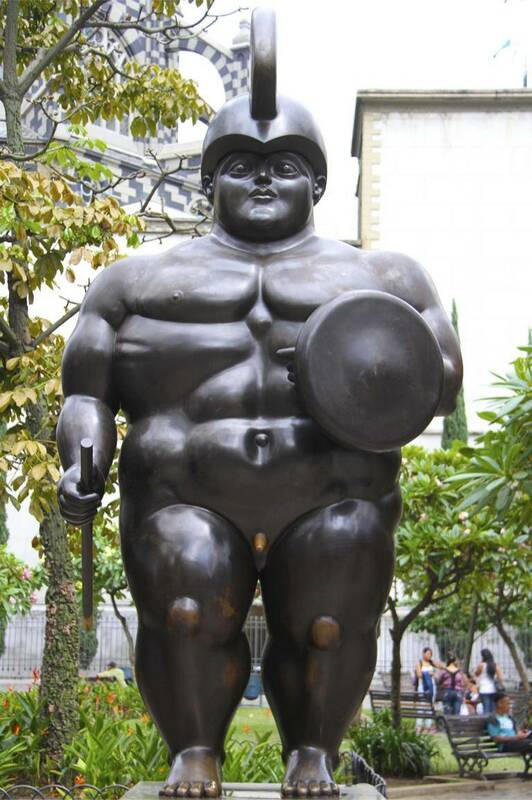 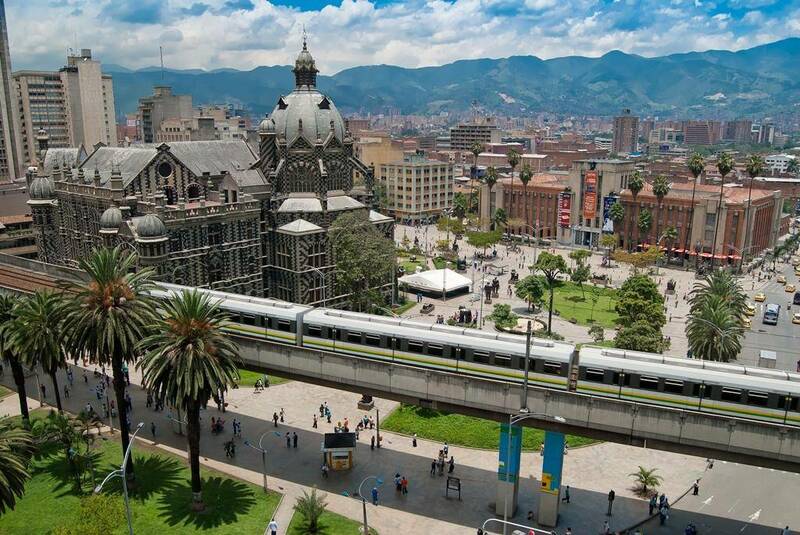 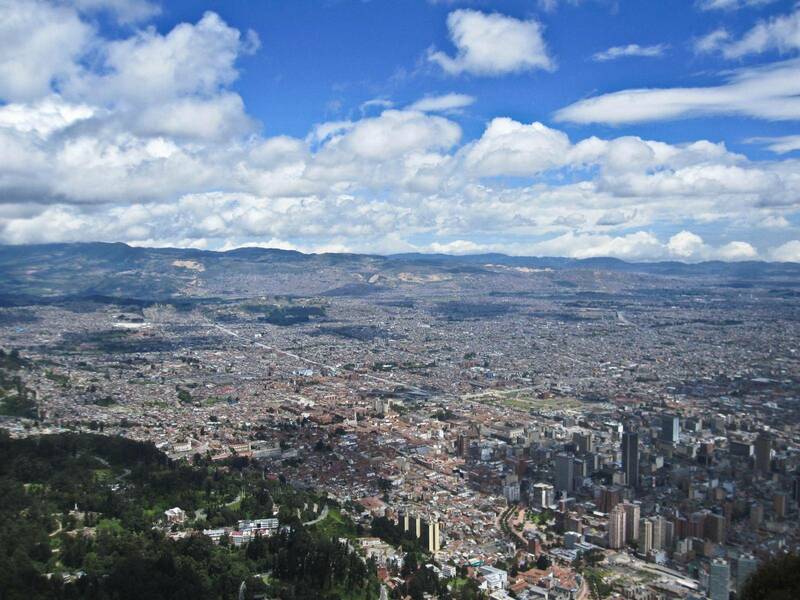 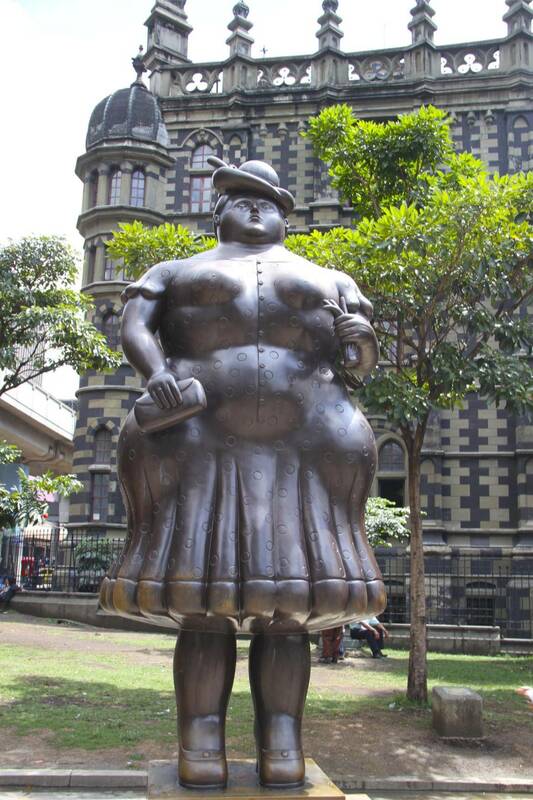 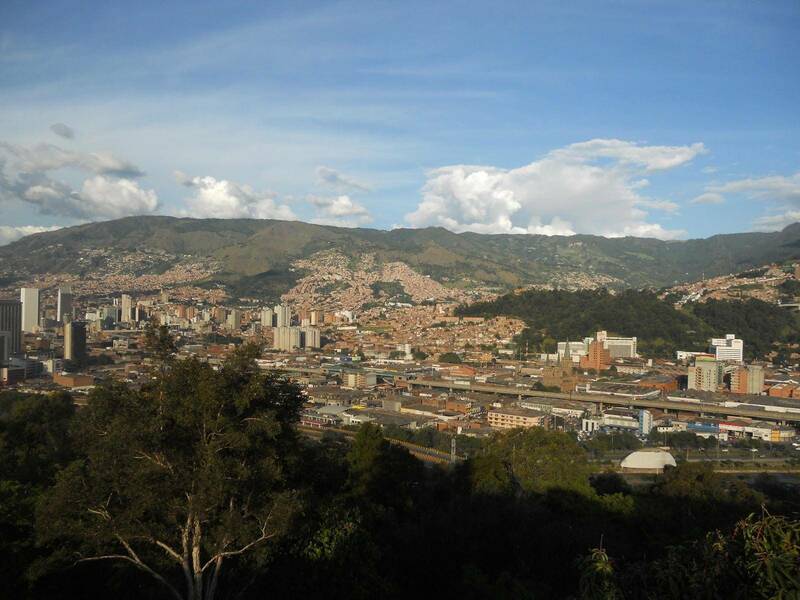 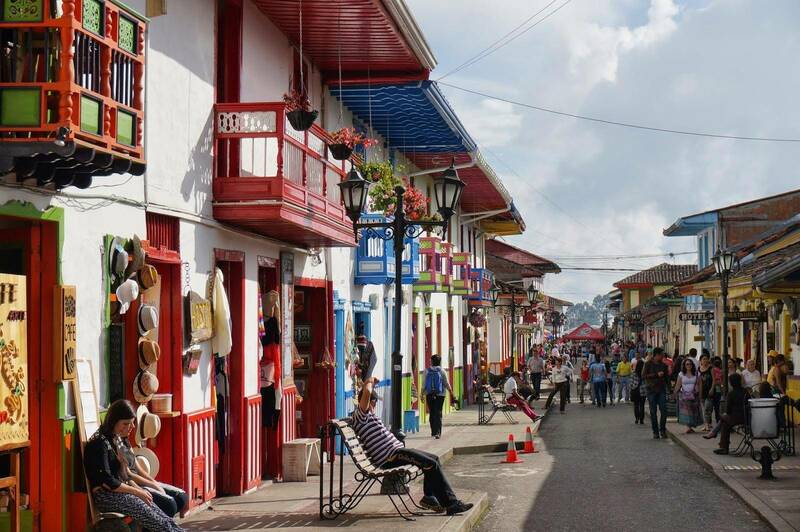 Starting in Bogotá, you will get the first impression of the country and its people. 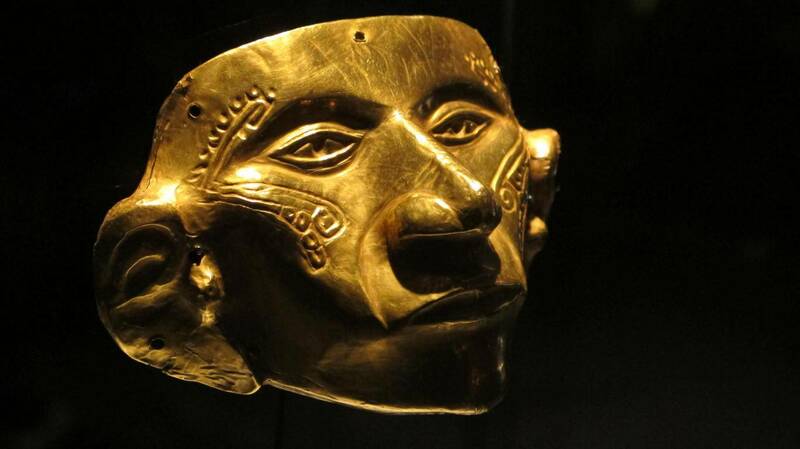 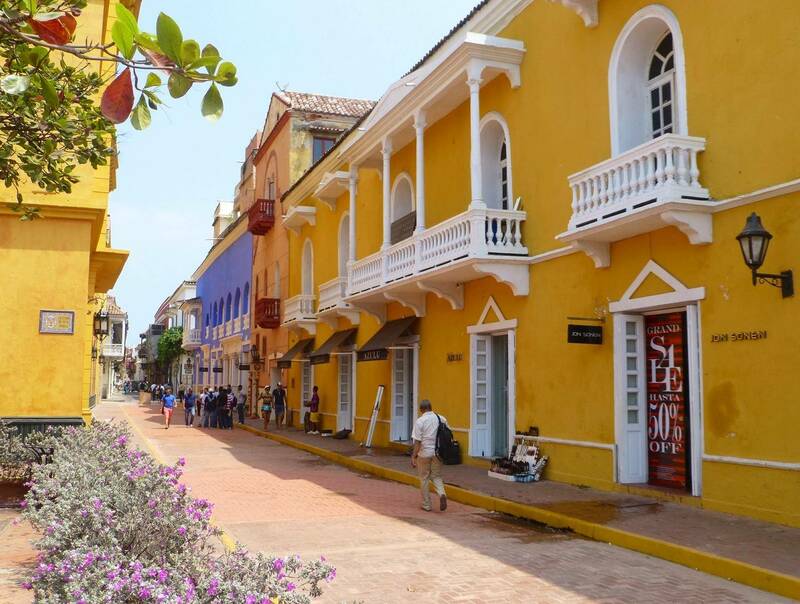 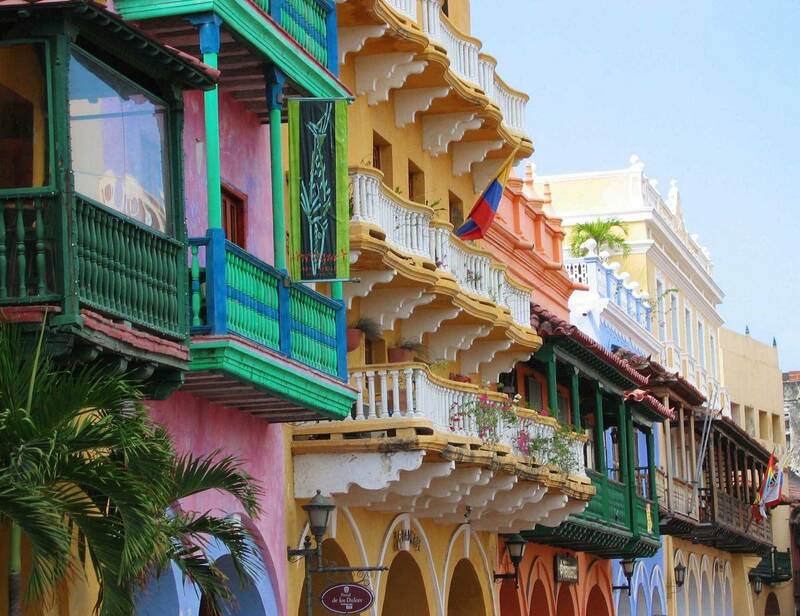 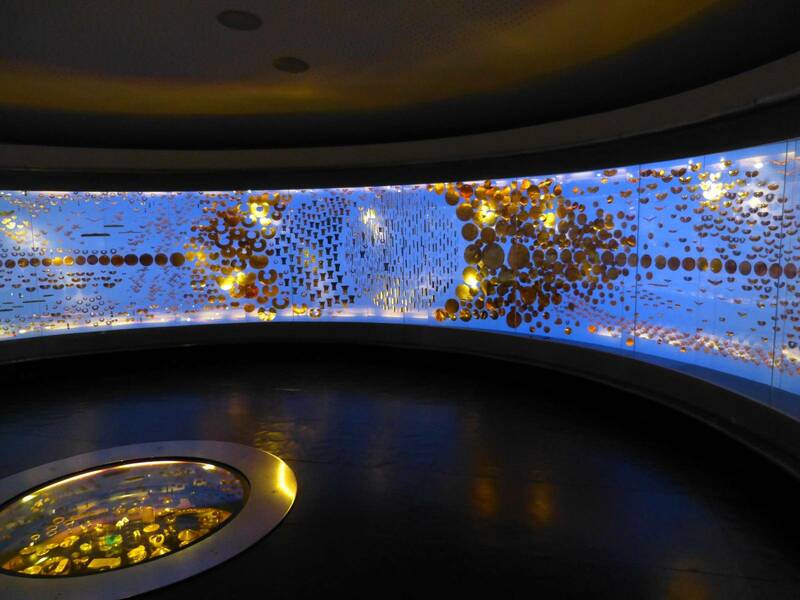 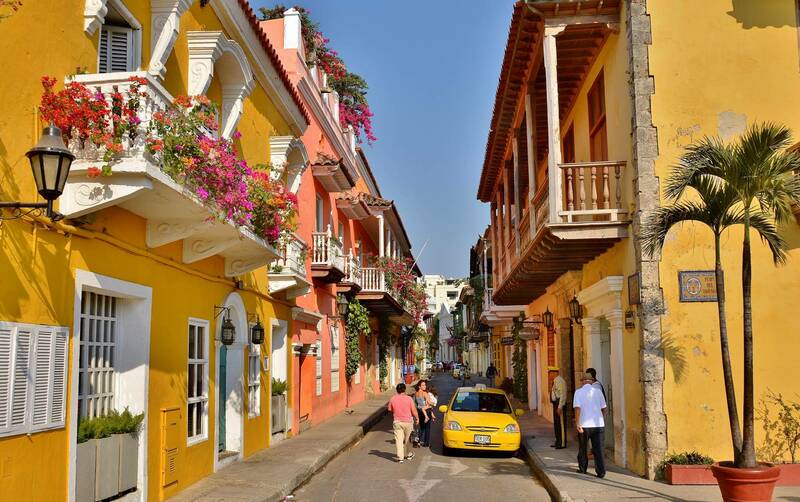 Stroll around the streets of colonial district La Candelaria and visit South America's best gold museum. 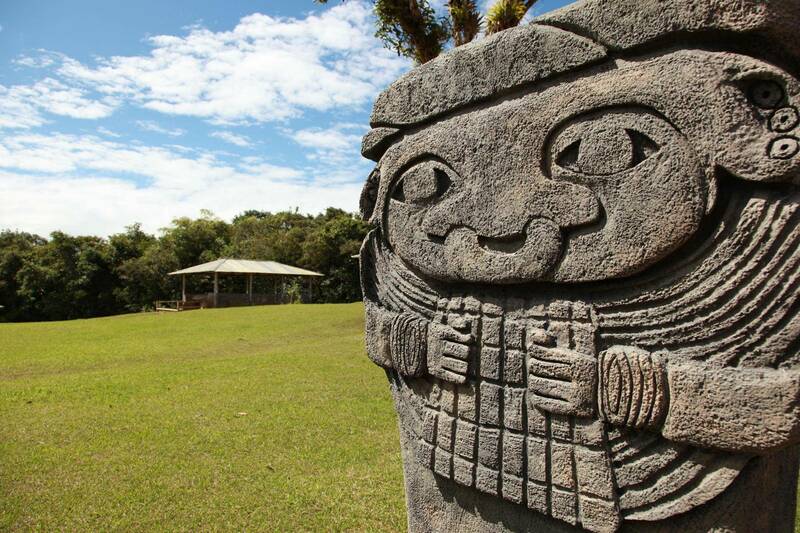 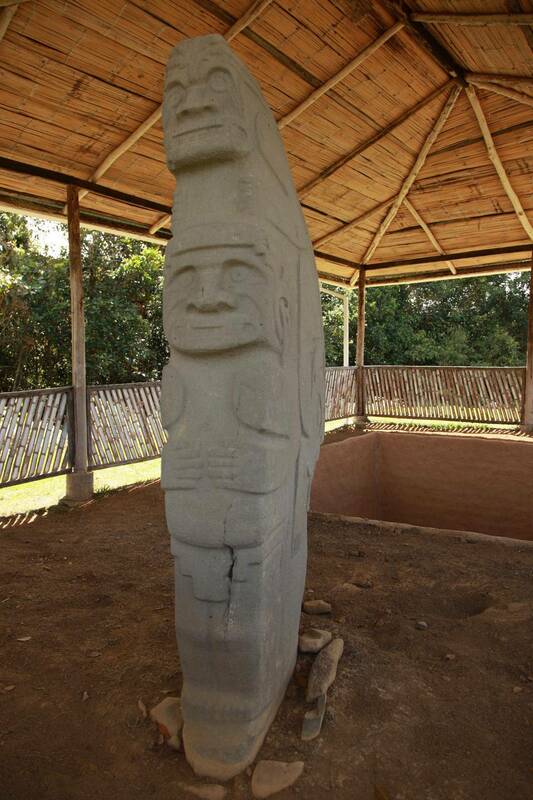 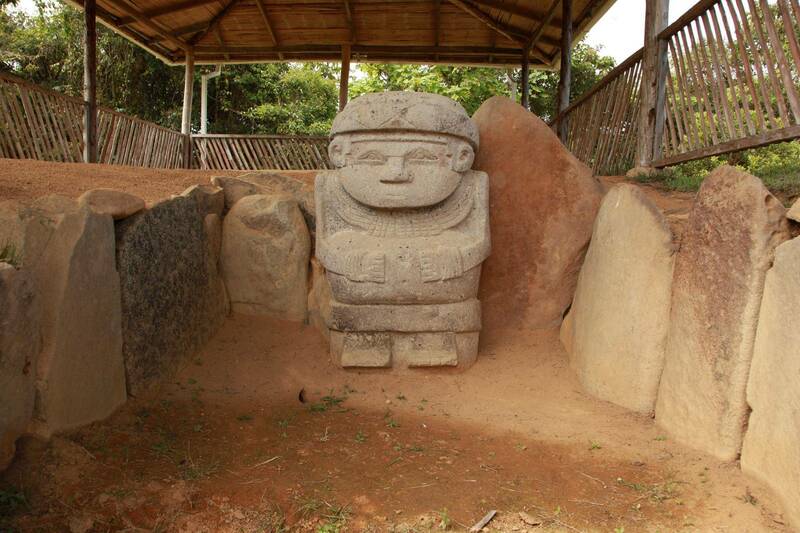 Then we will head to Southern Colombia to the village of San Agustín, where you can admire the mystic stone sculptures in its archaeological park. 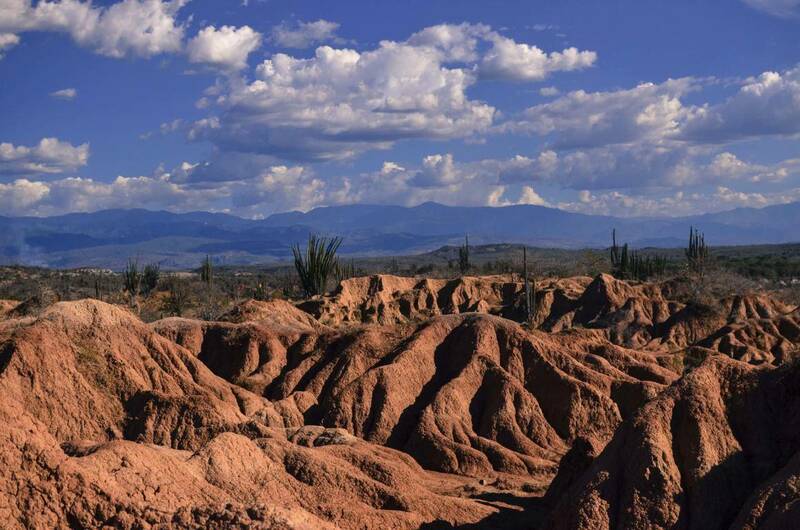 Spend a night in Tatacoa Desert, observing the clear sky full of stars and admire by its landscape. 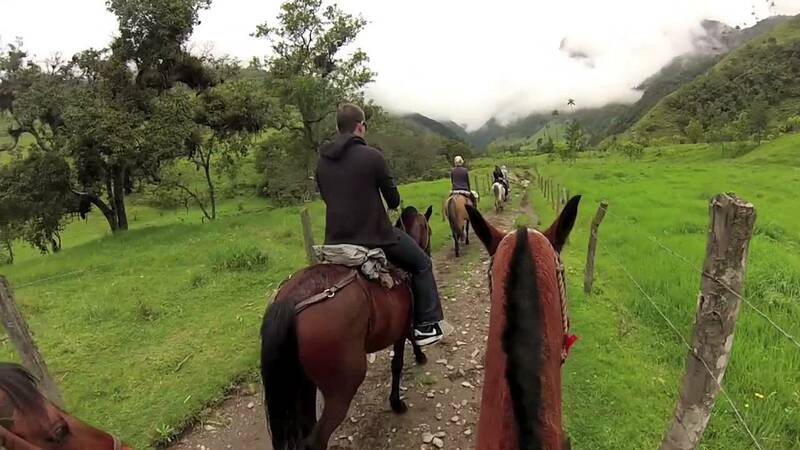 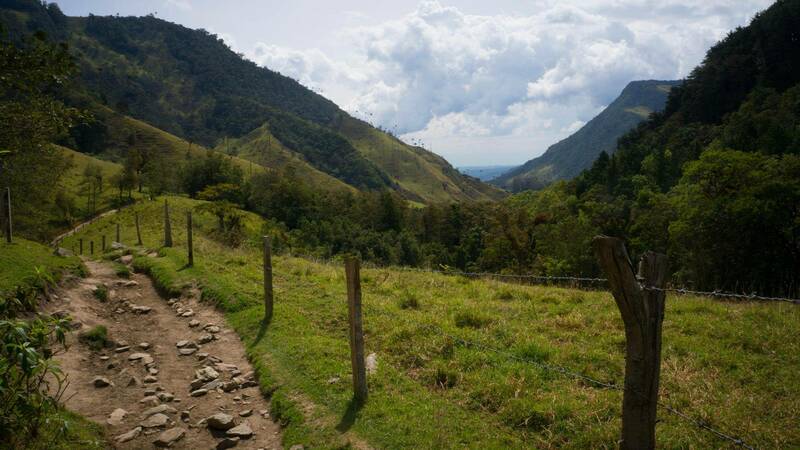 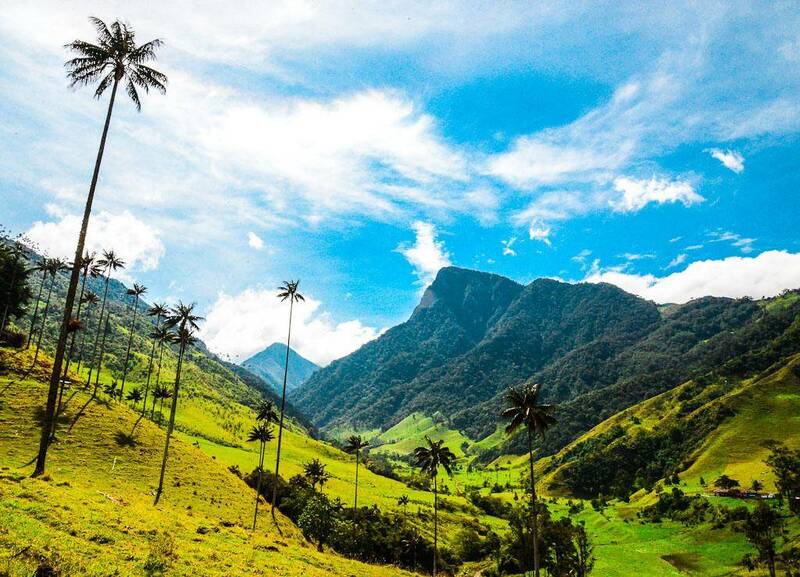 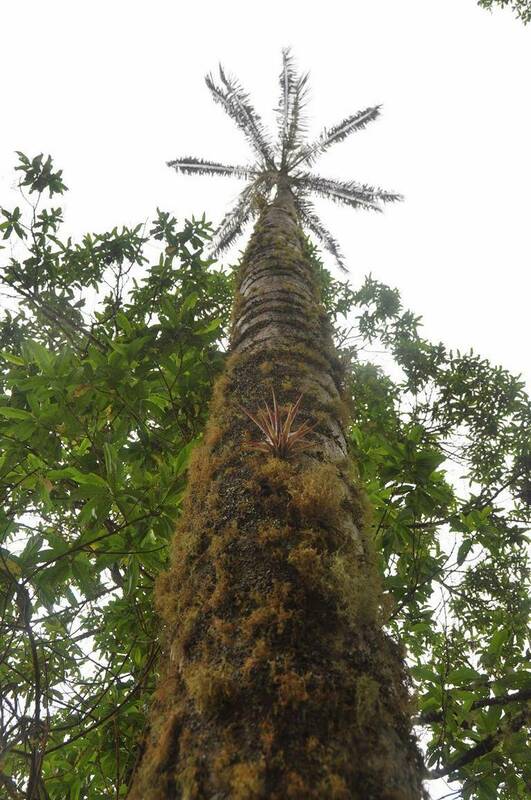 Ride by horseback through the Cocora Valley; enjoy the stunning natural beauty with its emblematic tall wax palms, before finishing the day in the middle of a coffee plantation, having a pleasant cup of Colombian coffee. 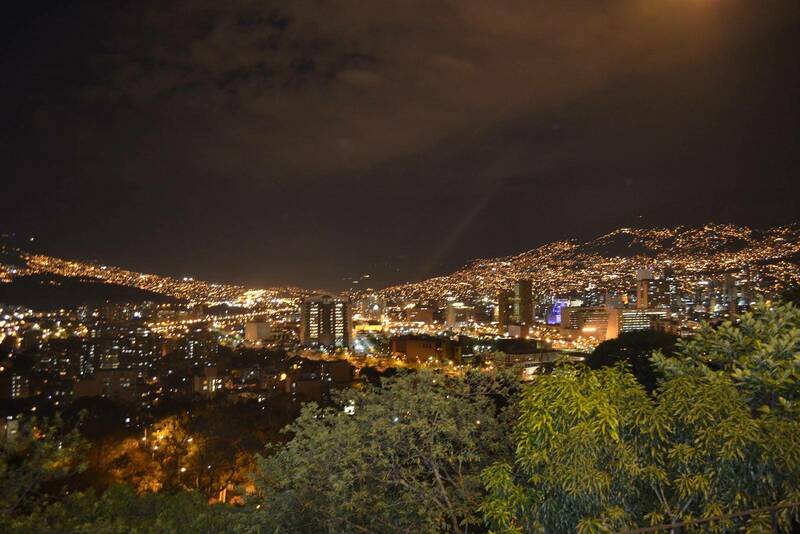 Explore Medellín, the city of eternal spring, and dive into its nightlife. 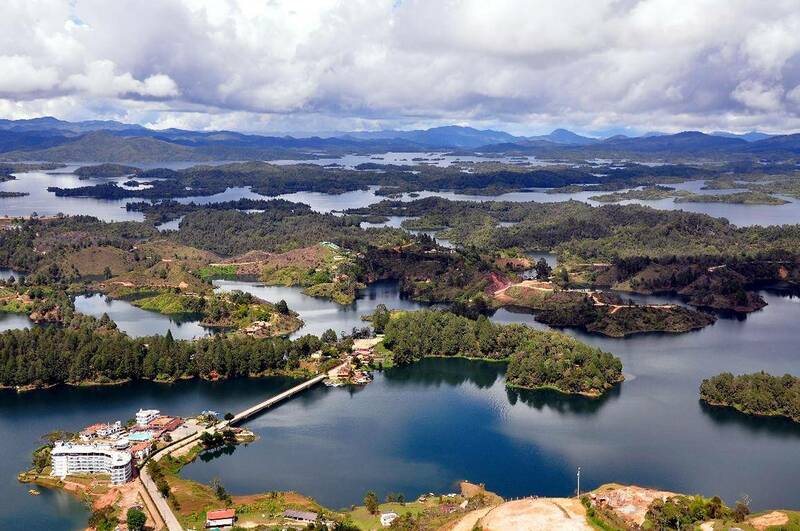 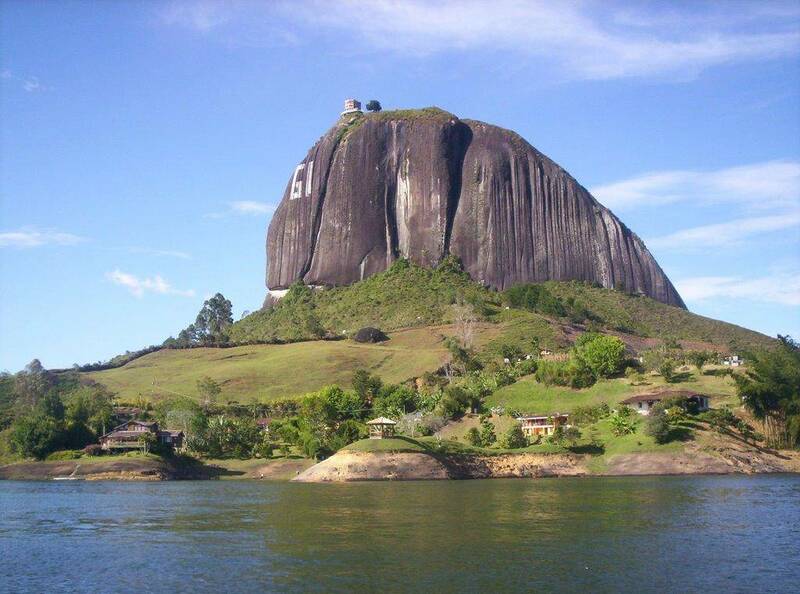 Experience the view from the top of the stone 'El Peñol' of the amazing lake scenery around the village of Guatapé. 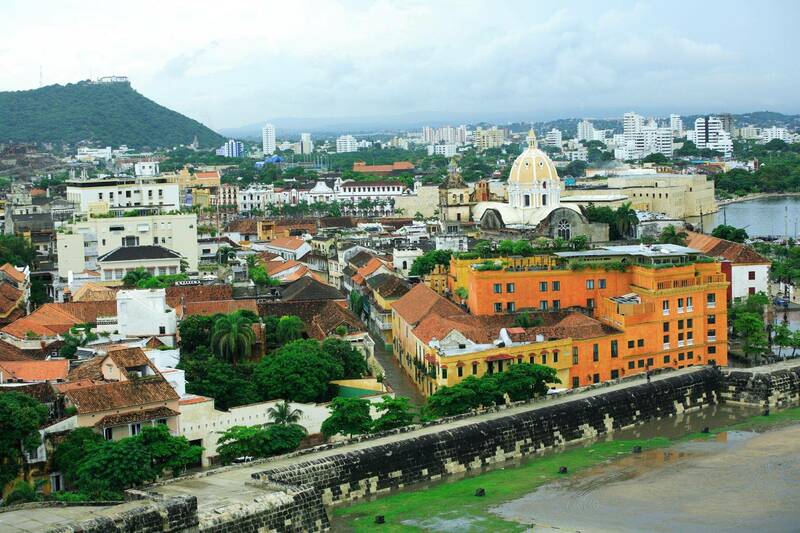 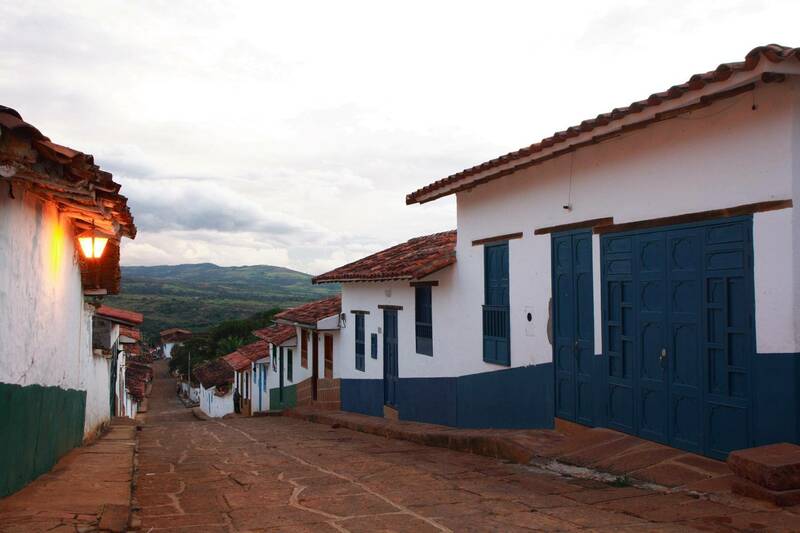 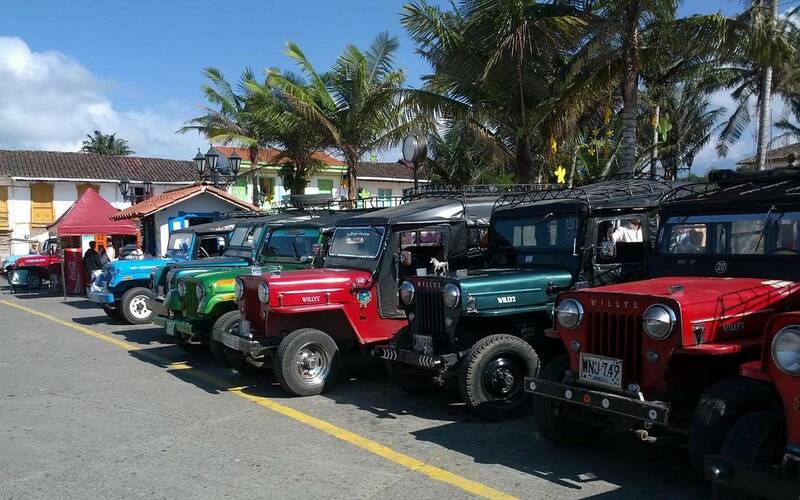 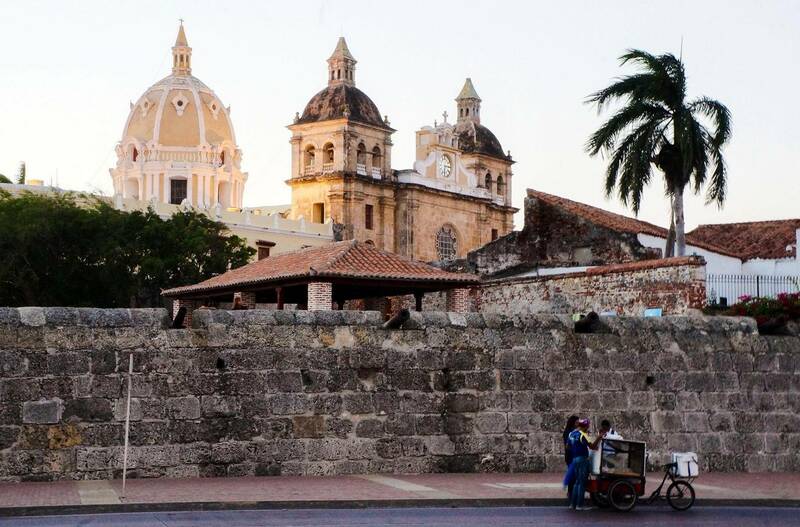 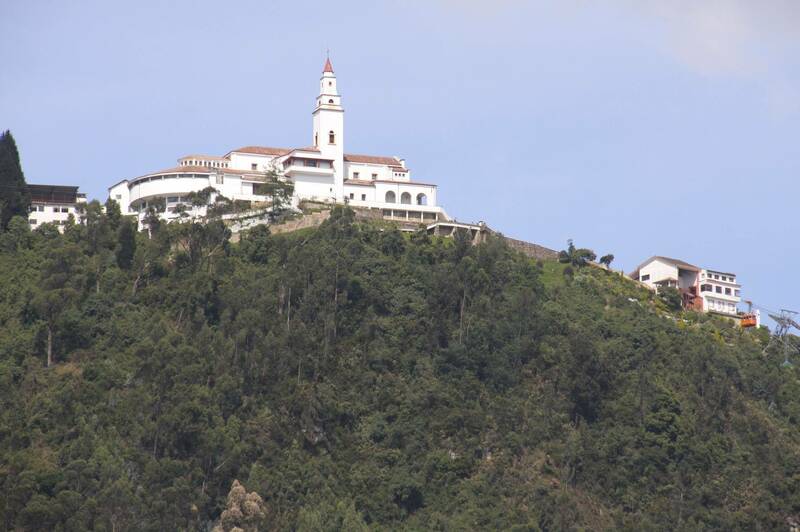 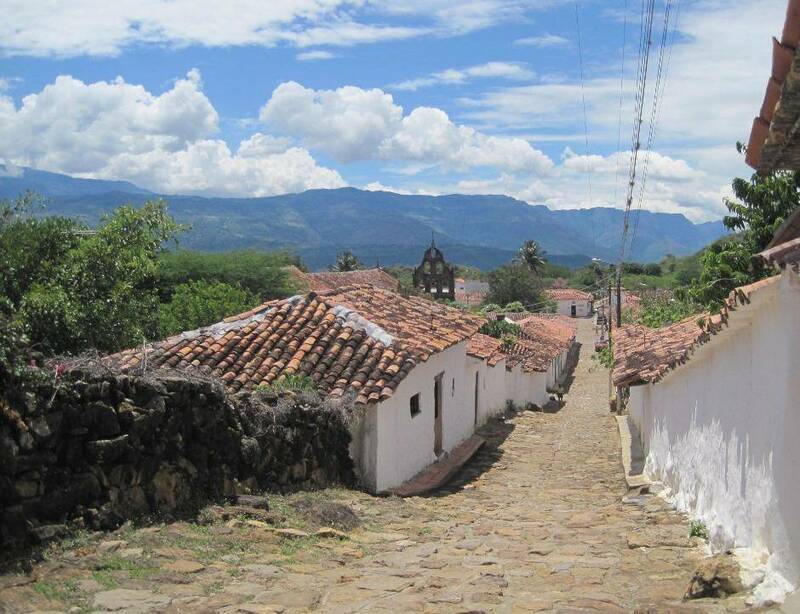 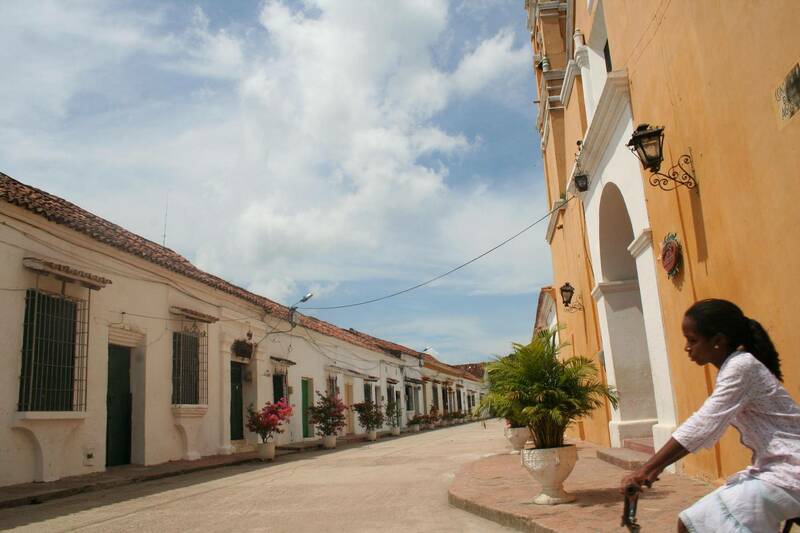 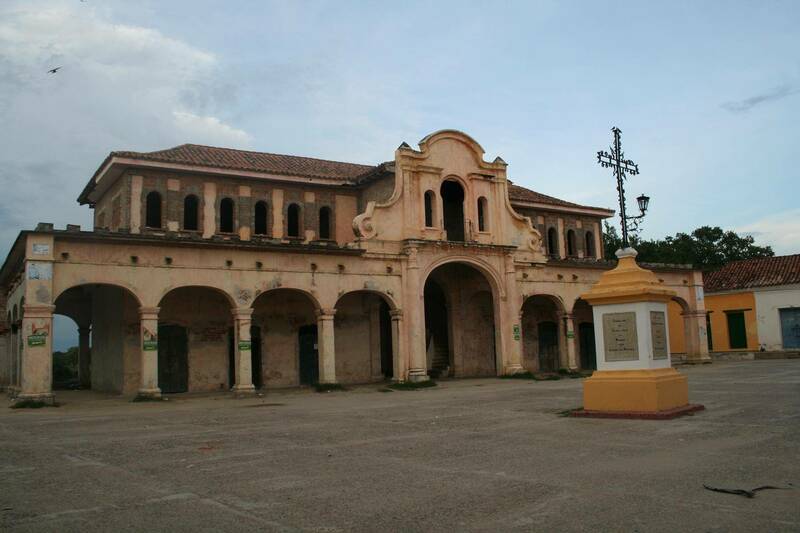 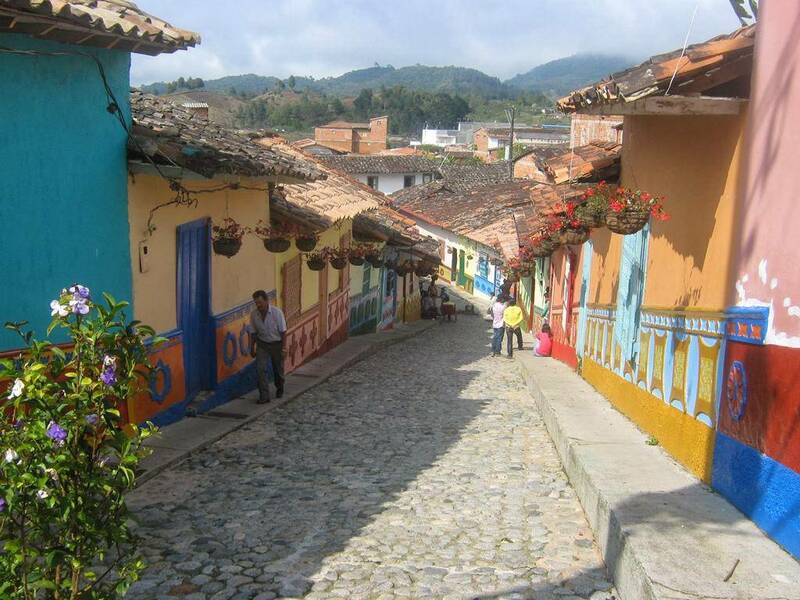 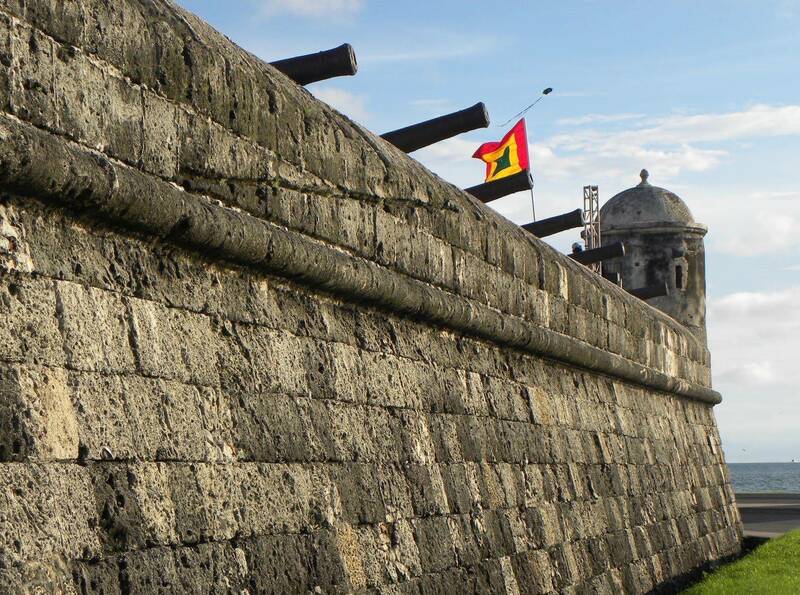 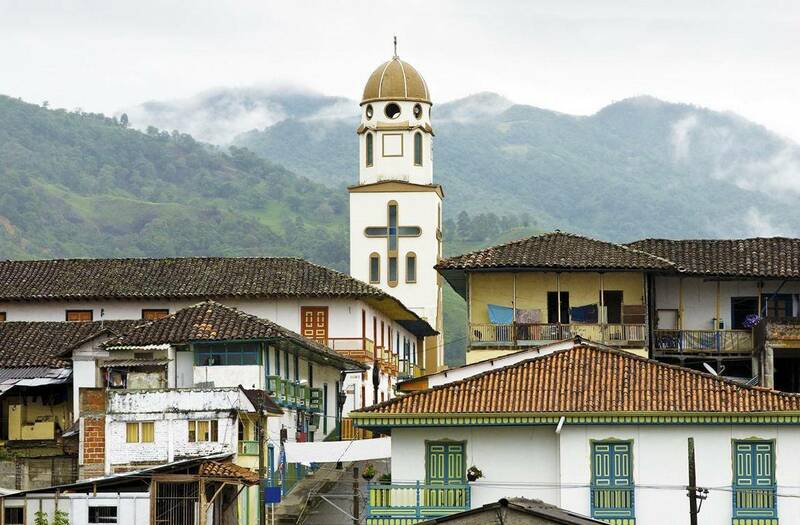 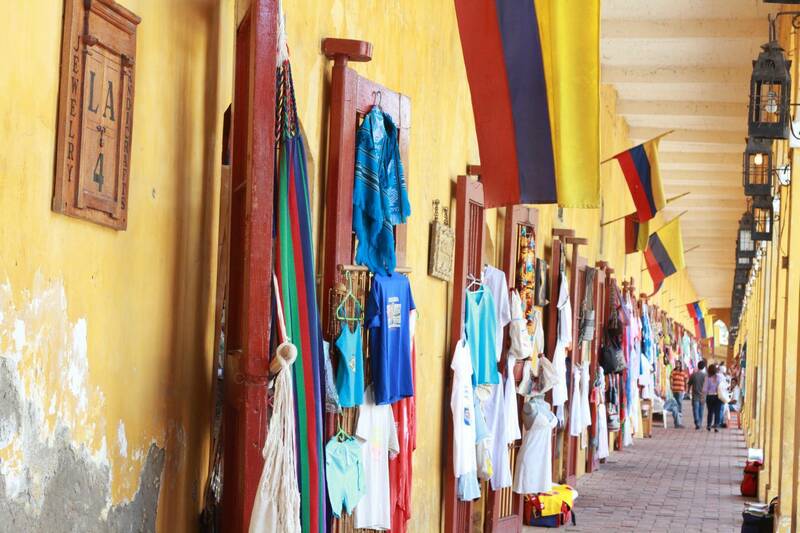 Get to see some of the best colonial villages in Colombia - Girón, Barichara and Guane. 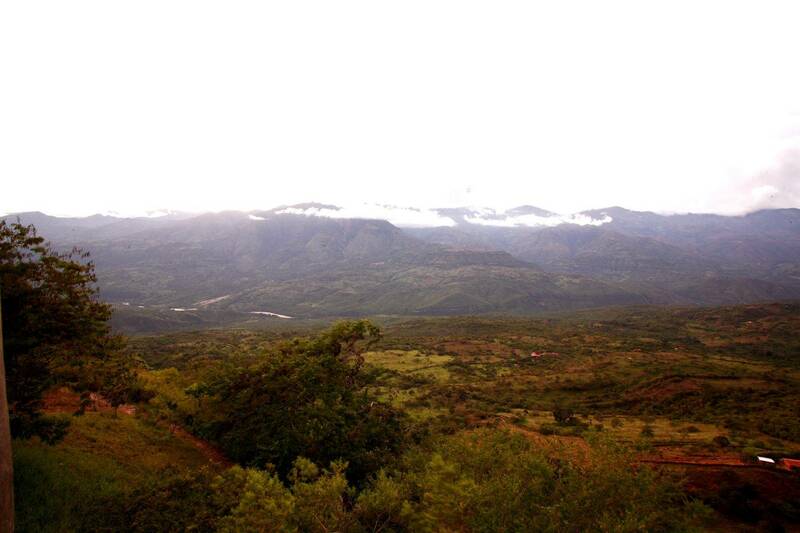 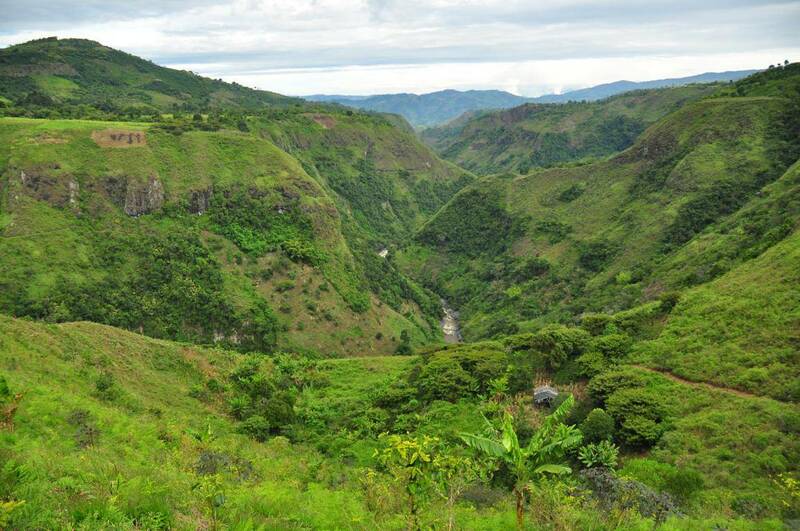 Visit the second largest canyon in the world, the National Park 'Cañón de Chicamocha'. 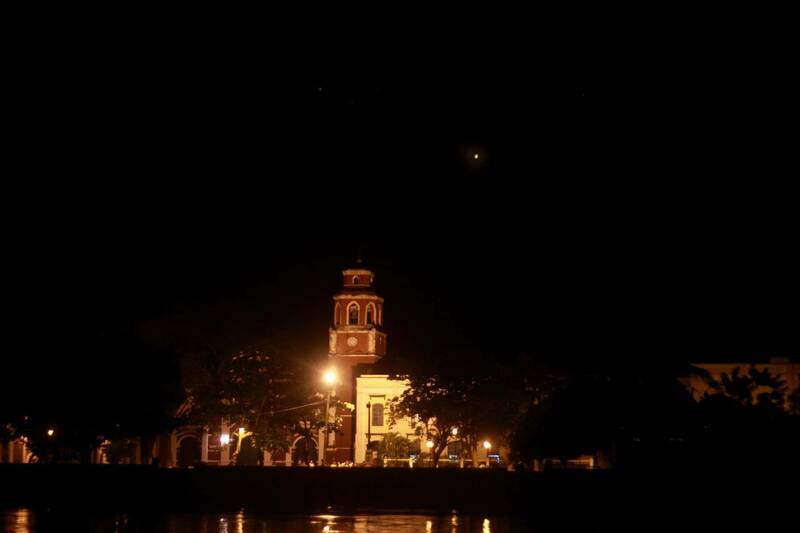 Feel the adventure travelling by boat down the Magdalena River and getting to the idyllic village of Mompox. 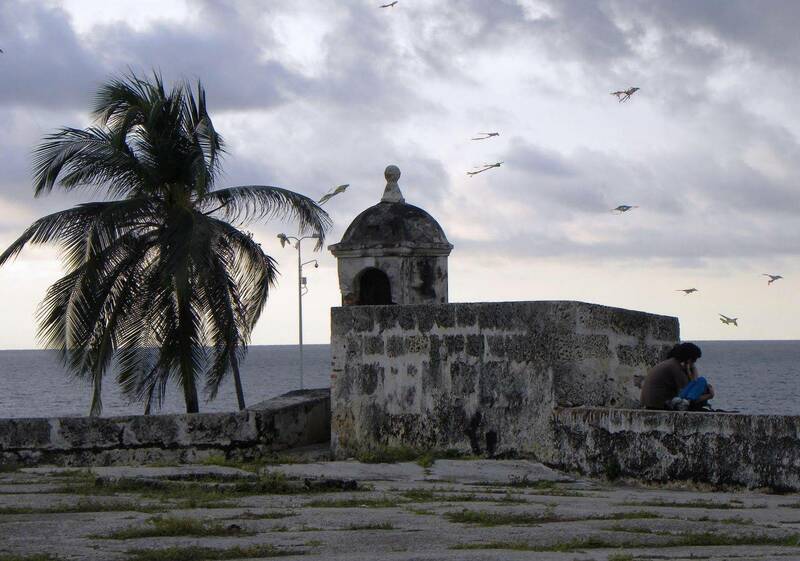 This romantic hidden gem was the setting of some of Gabriel García Márquez's most famous novels. 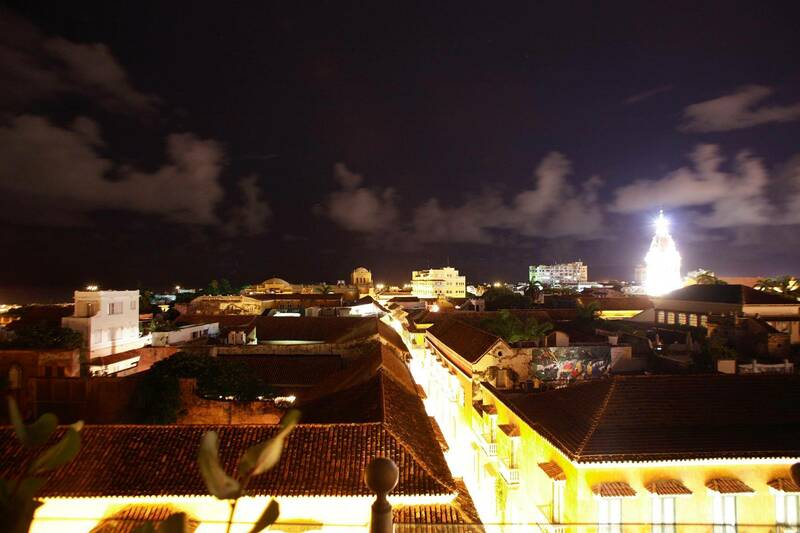 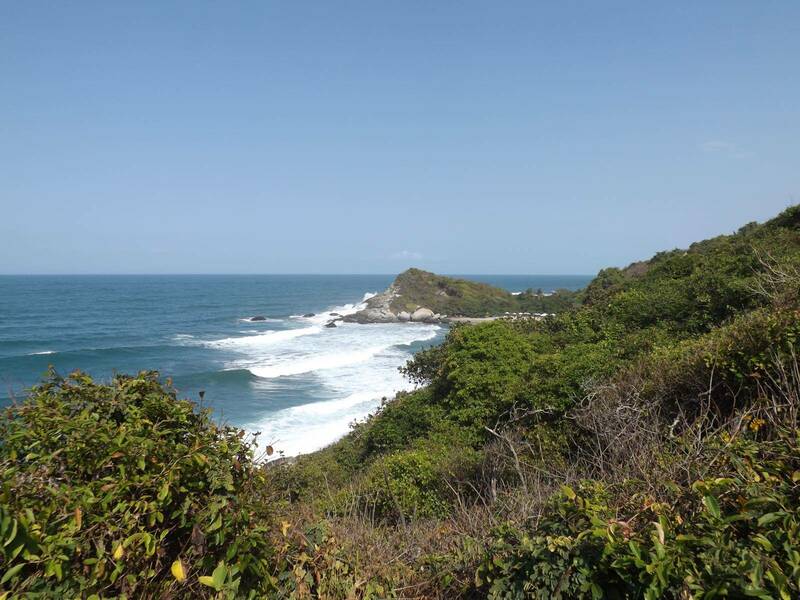 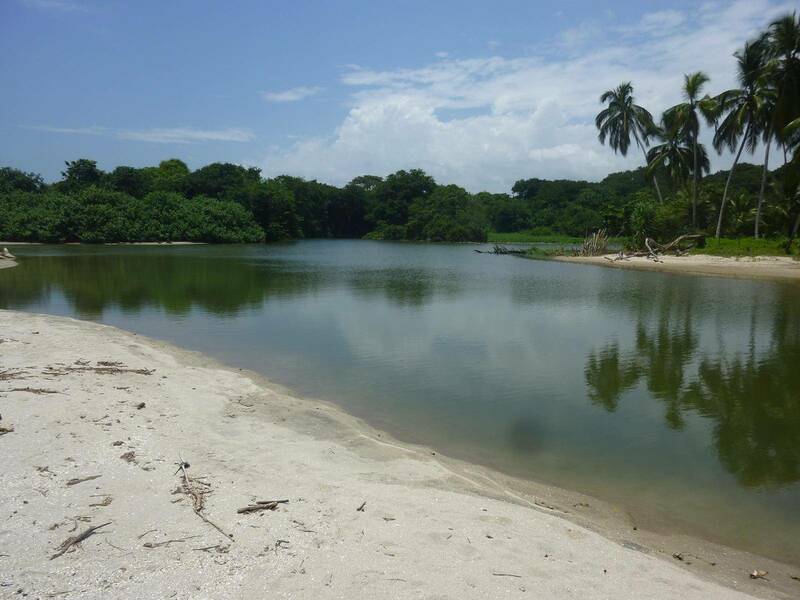 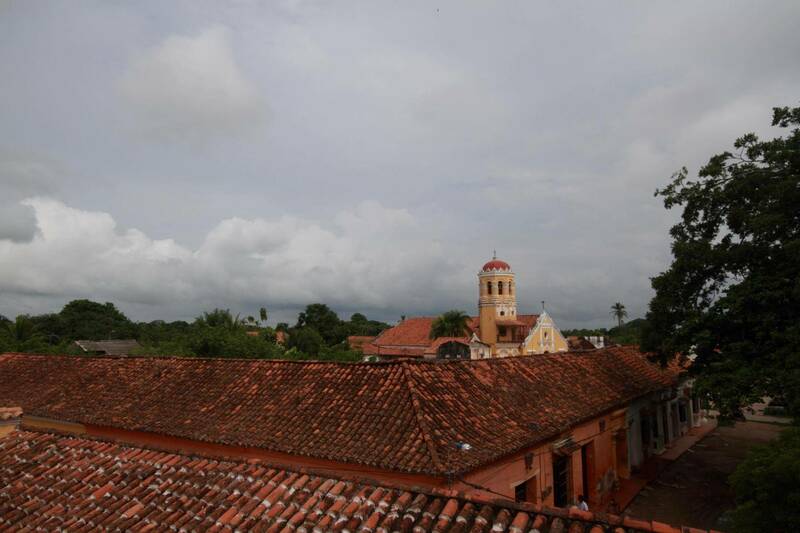 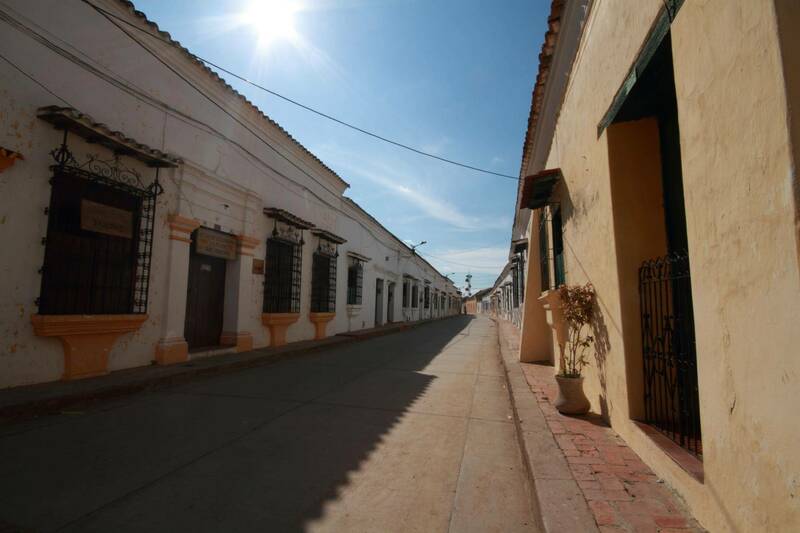 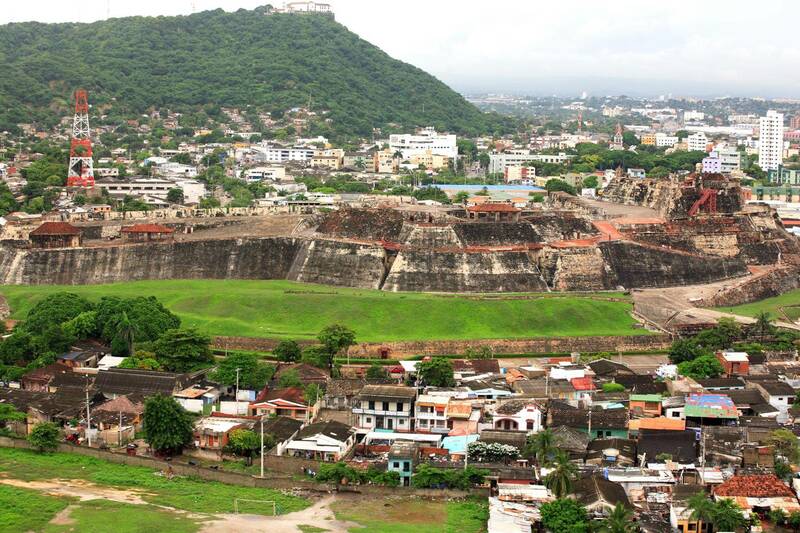 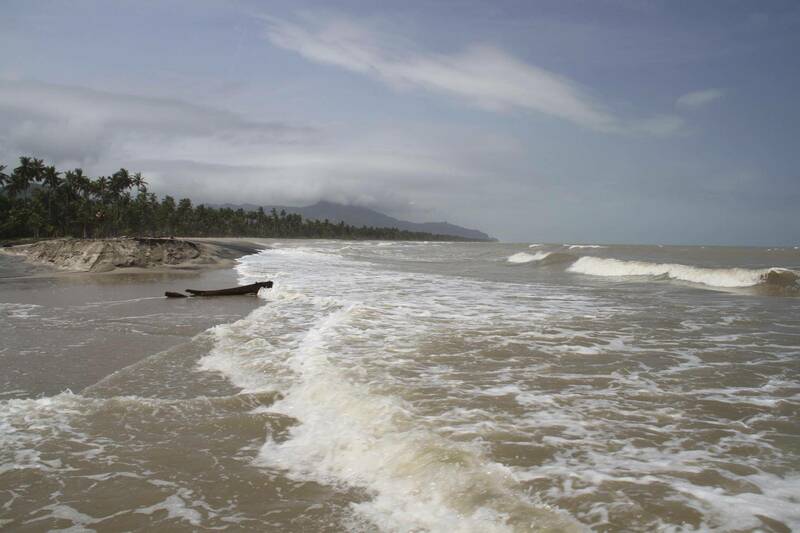 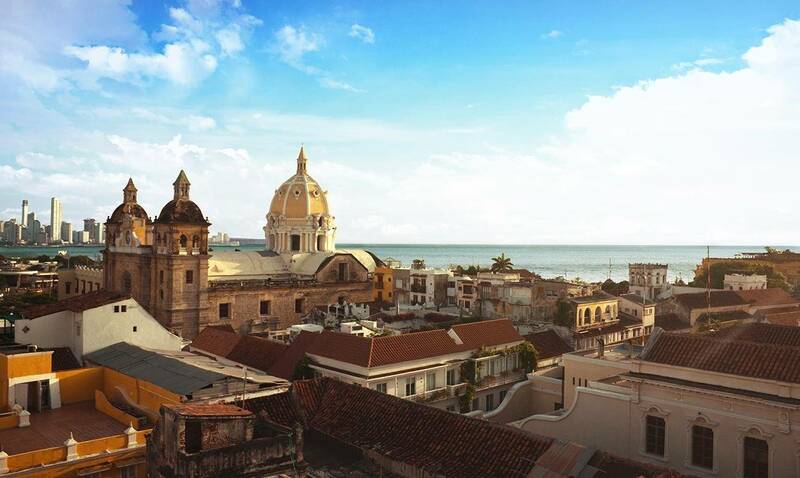 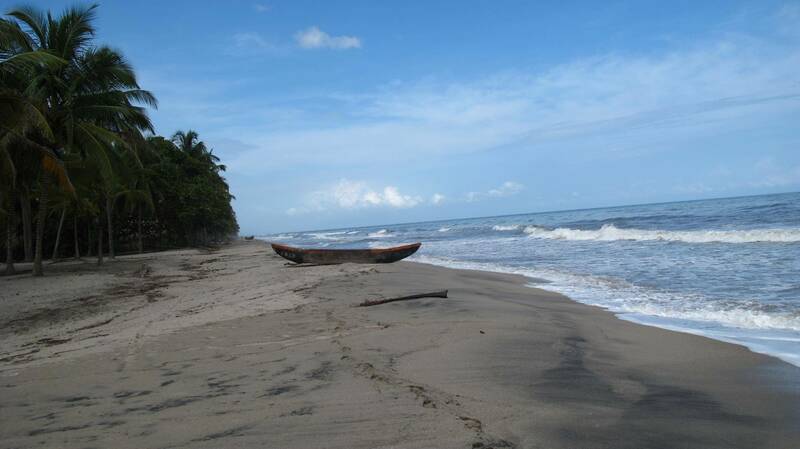 On the way towards the Caribbean Coast, visit Aracataca - García Márquez's birthplace. 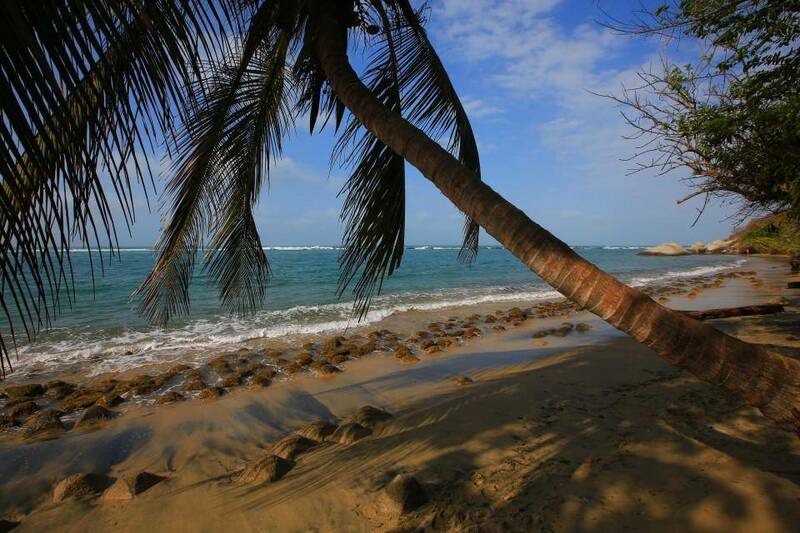 Finally when we arrive to the beautiful Caribbean beach of Palmino, you will enjoy relaxation, sun, sea & sand. 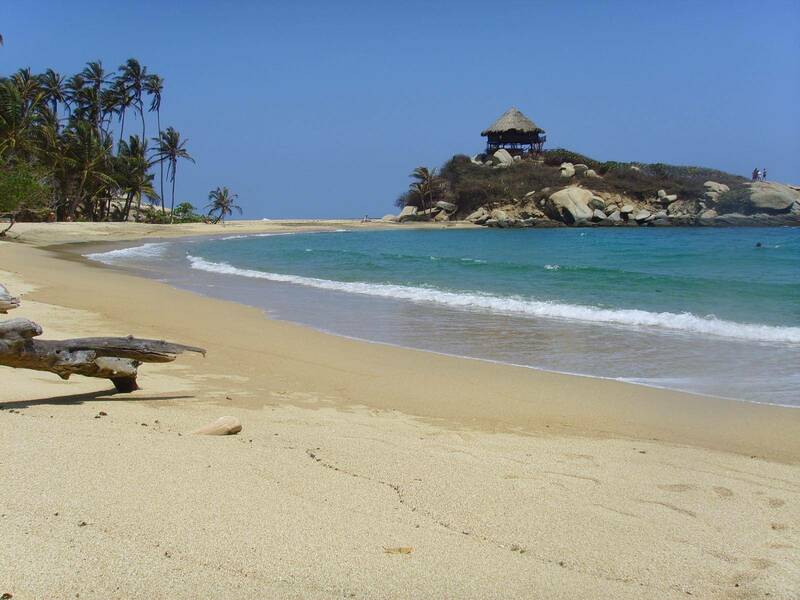 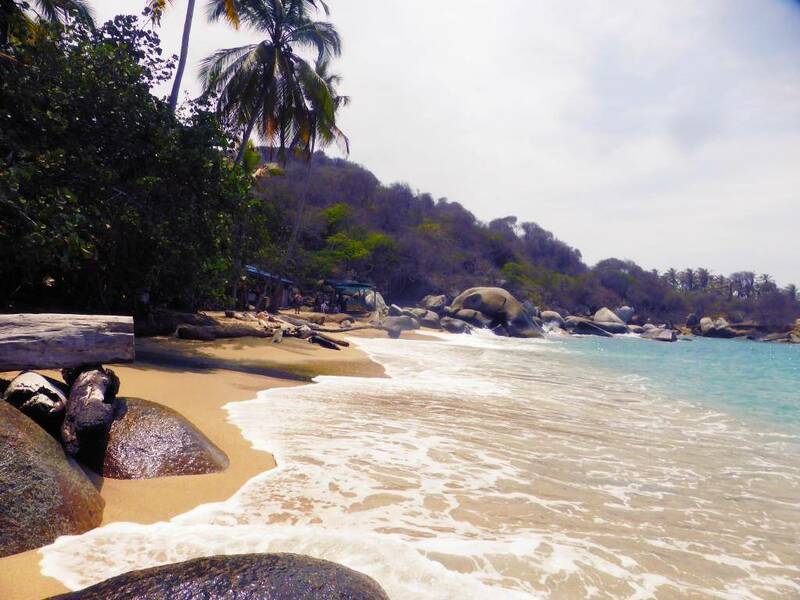 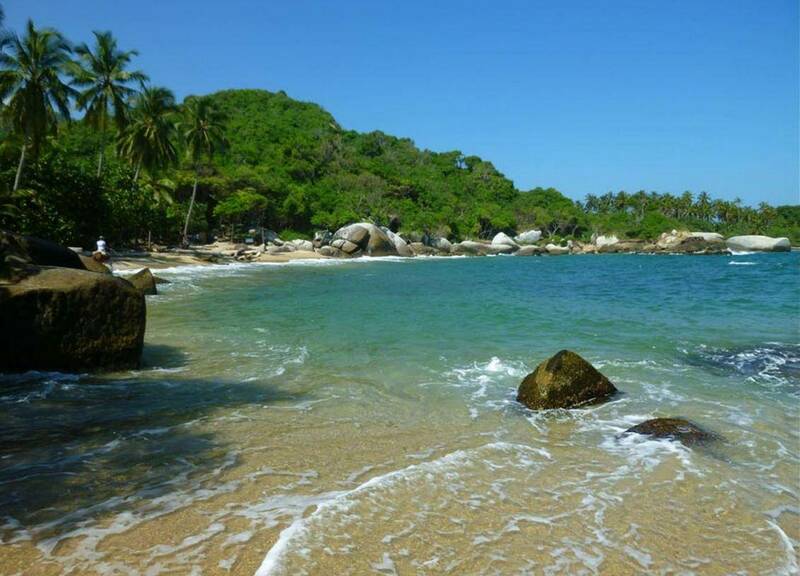 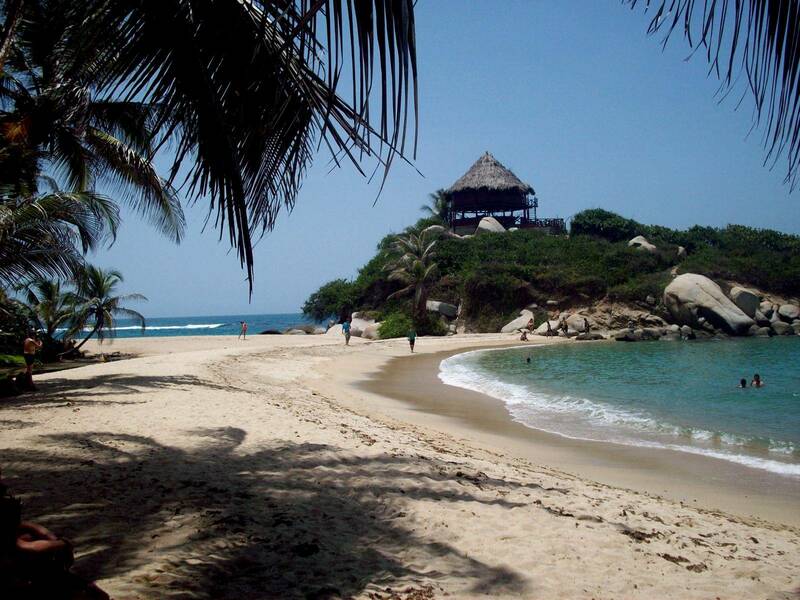 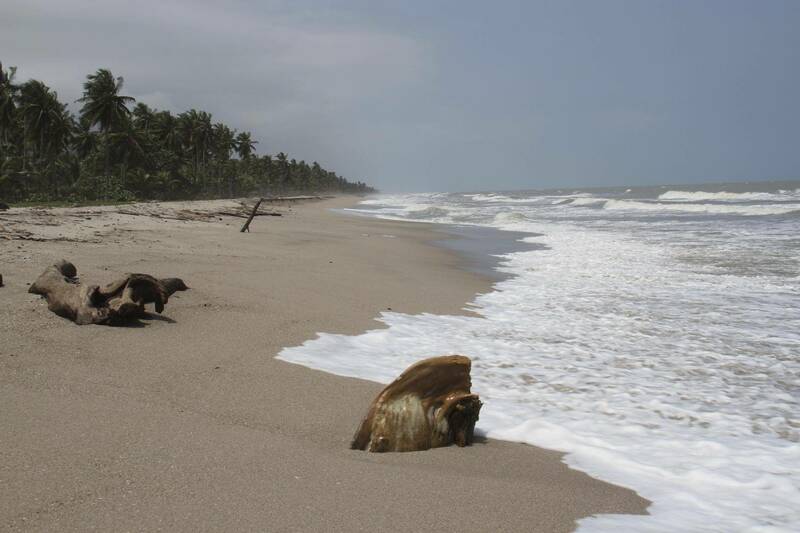 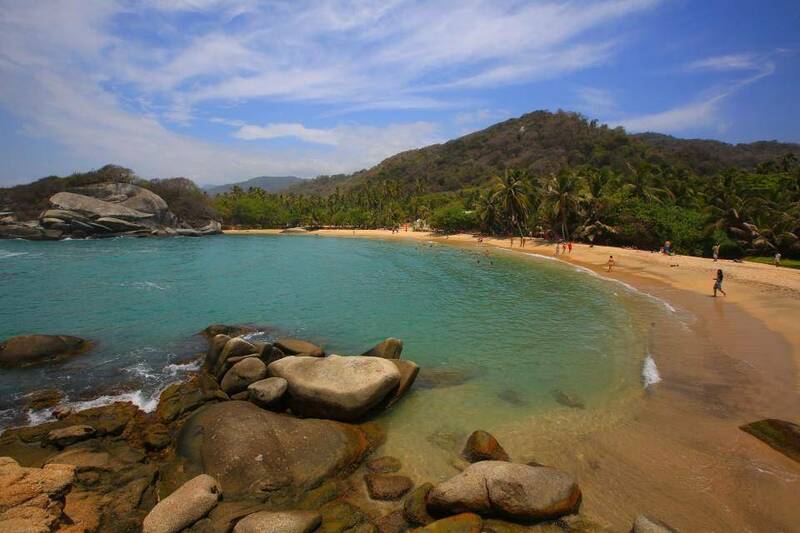 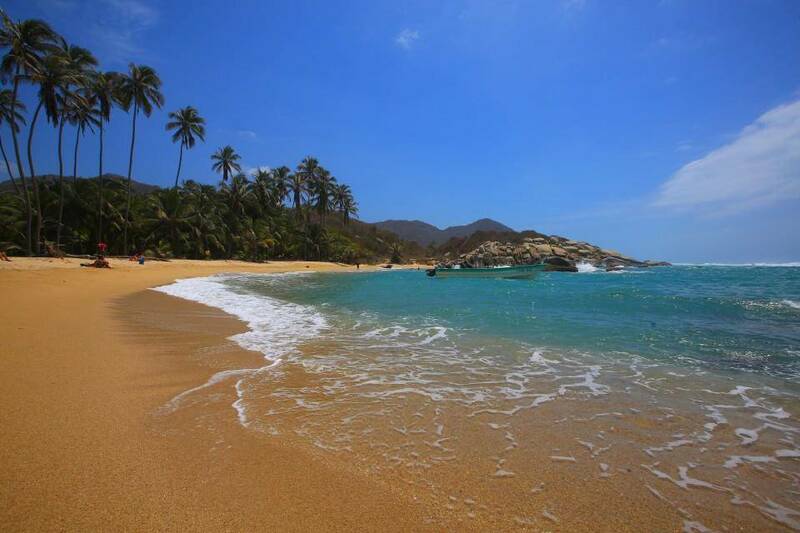 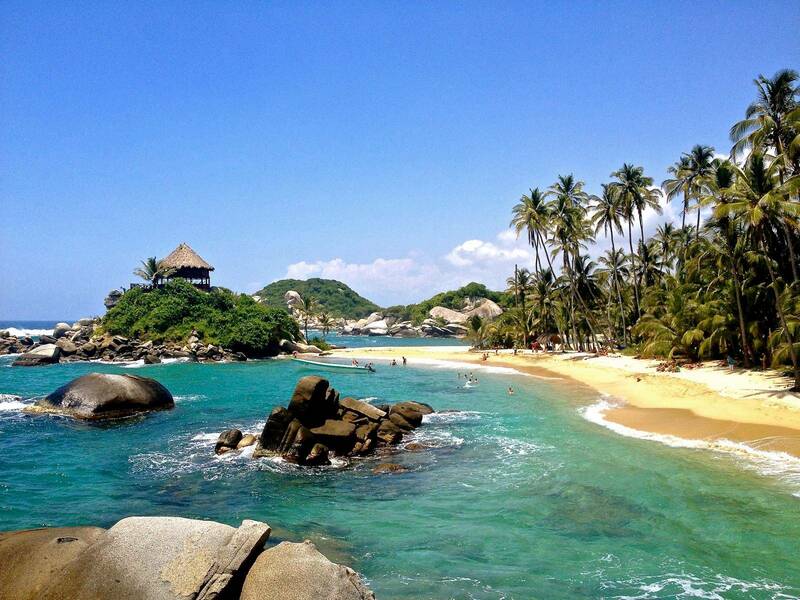 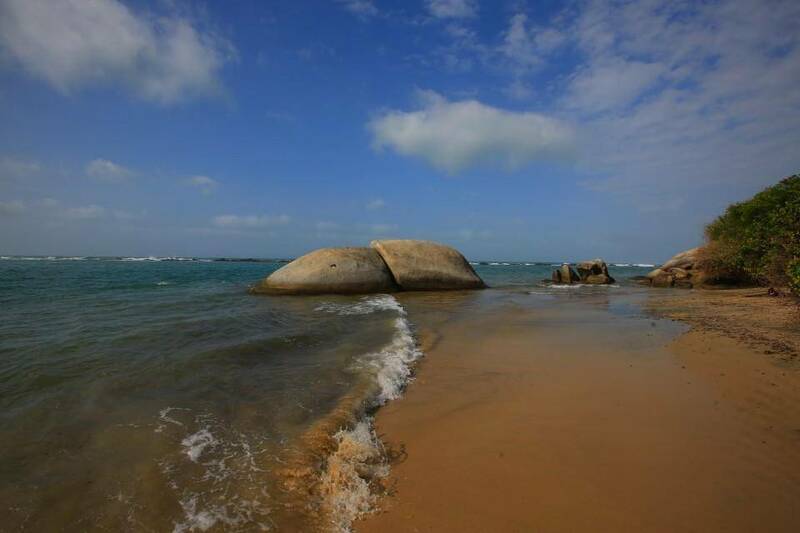 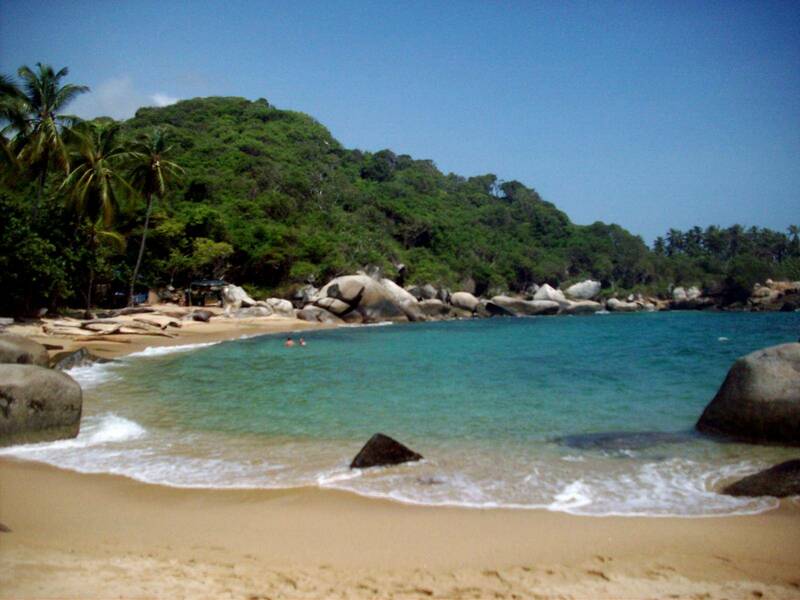 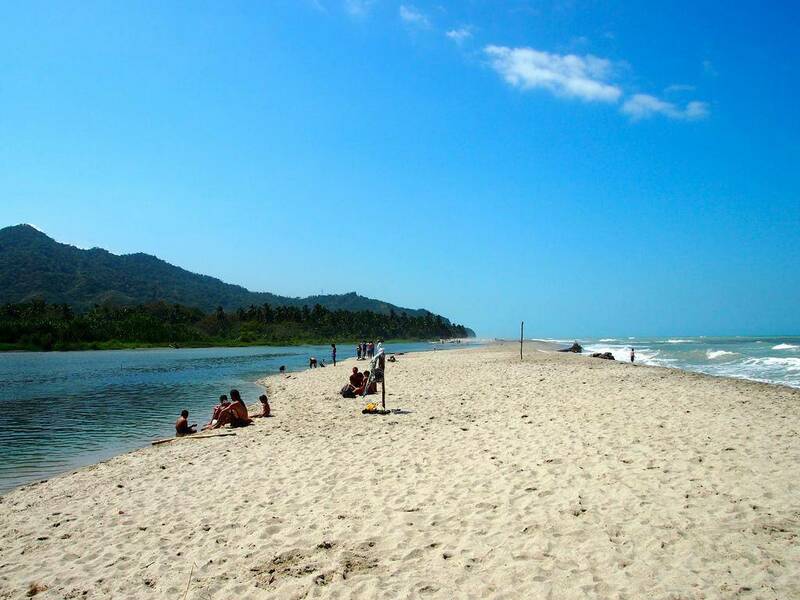 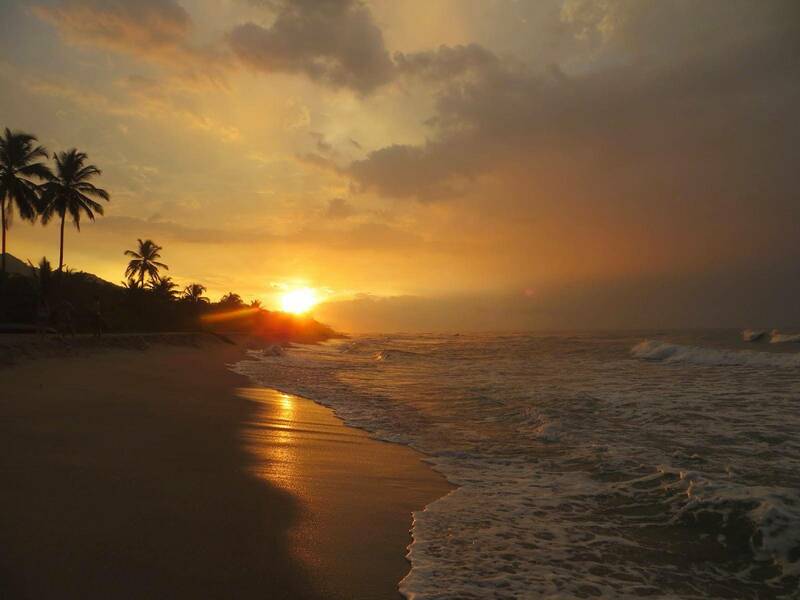 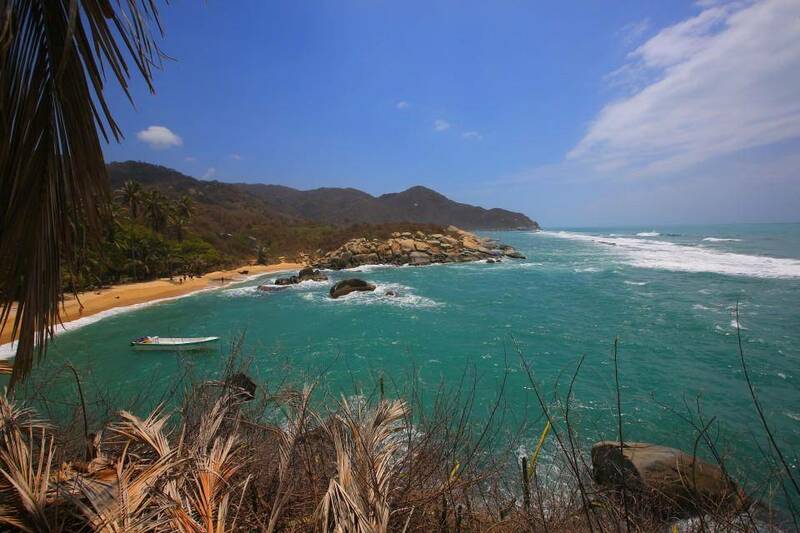 Visit for one day the jaw-dropping beaches of Tayrona National Park, before moving on to Cartagena de Indias, the 'Pearl of the Caribbean' - get captivated by its charm!